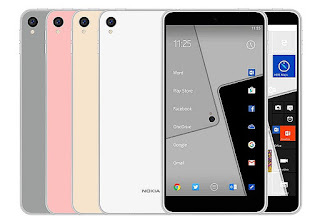 Nokia will be come back again on 2016. Nokia is the most popular brand in the world. Nokia come back of his mobile handset business. Display Size: 5 inch Full HD display.